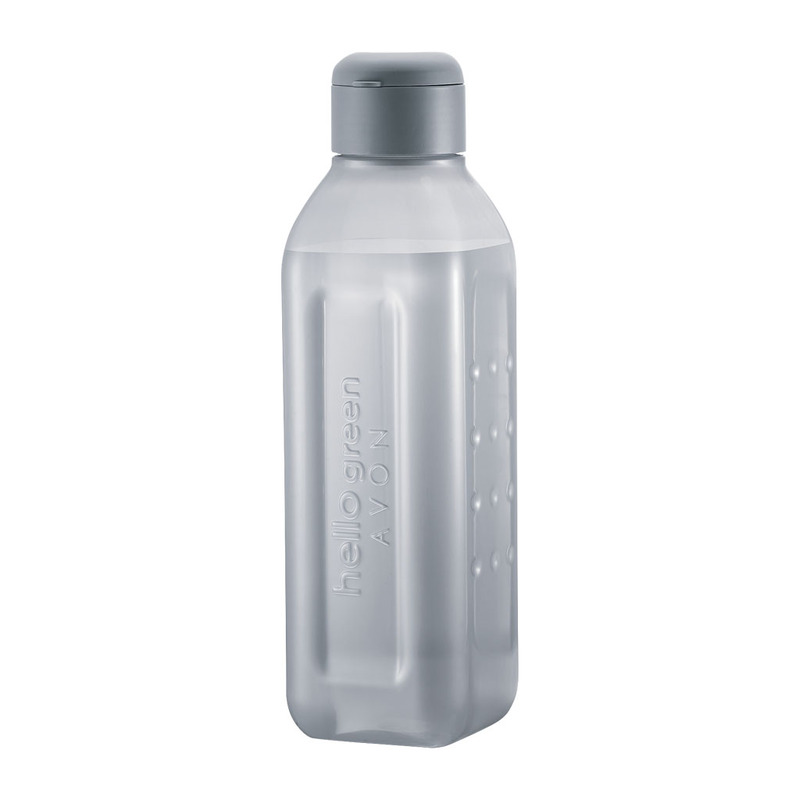 Start your green efforts with Hello Green water storage bottles. Perfect for your home, office or on the go! Hello Green bottles are made with tender loving, earth friendly care. They are: BPA free ? Safe for refrigerator ? Safe for dishwasher ? Safe for food & drinks ? Toxic free ? Start your green efforts with Hello Green water storage bottles. Perfect for your home, office or on the go! - Contoured shape fits in one hand and embossing avoids slipping. - PP material is free from BPA and is safe for use. - Each bottle is packed in a carton made of 100% recycled paper.